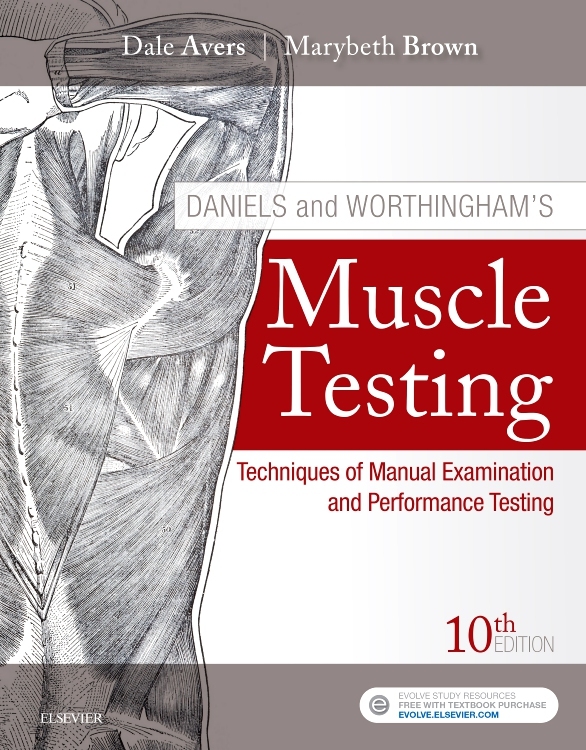 "The fifth edition of this text returns with several updated and additional features. 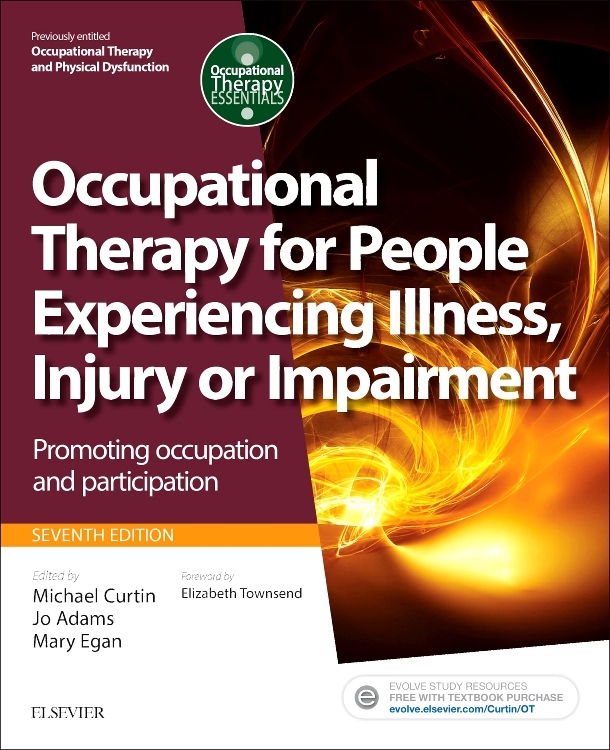 As per previous editions it is the collaboration of international experts within the field of the Maitland Concept. 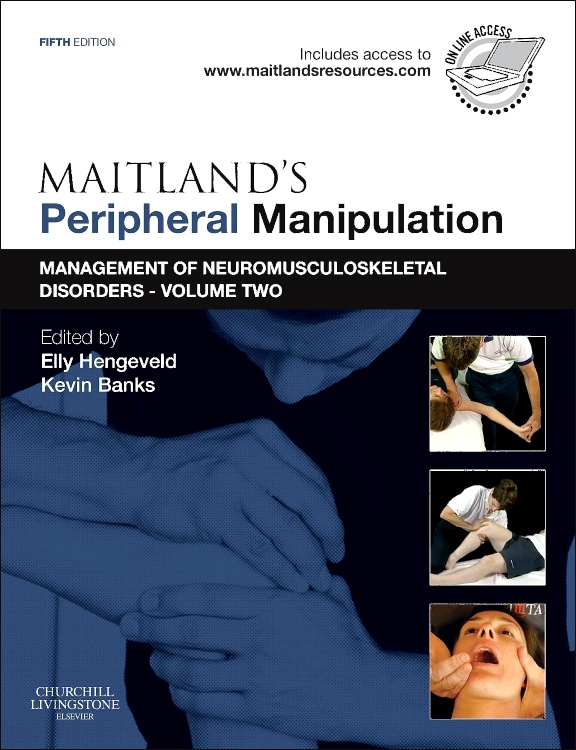 The layout reflects their application of the Maitland Concept, detailing evidence-based practise, clinical reasoning and the integration of the Maitland techniques of passive mobilisations. 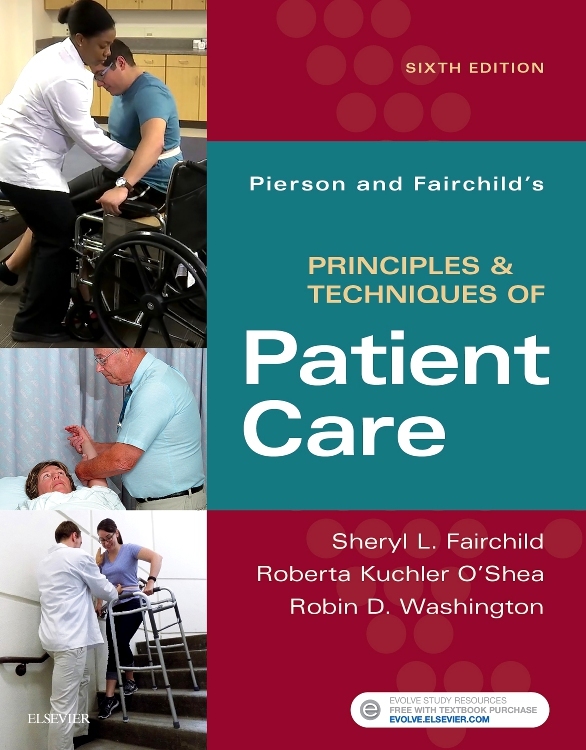 Chapters are not technique driven, but rather entail the whole approach with the patient’s needs at the primary focus. 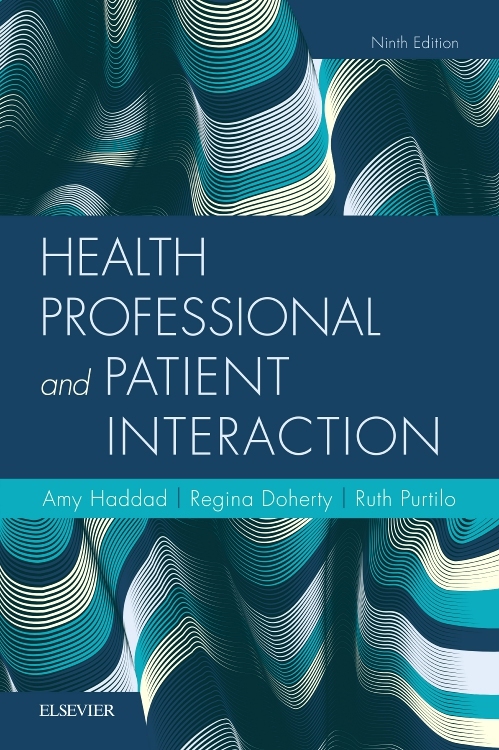 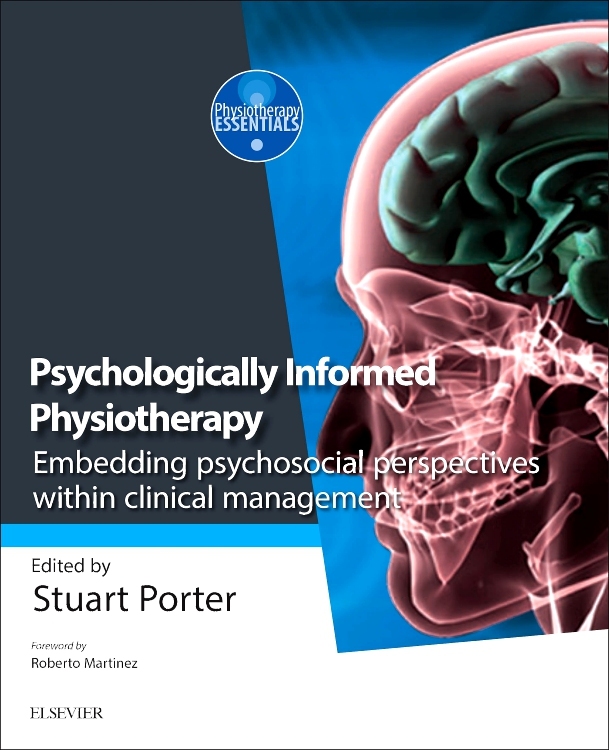 The book begins with an overview of the Maitland Concept as a clinical practise framework and its evidence-based practise, giving the reader the basis of this method of thinking and setting the scene of the following chapters. 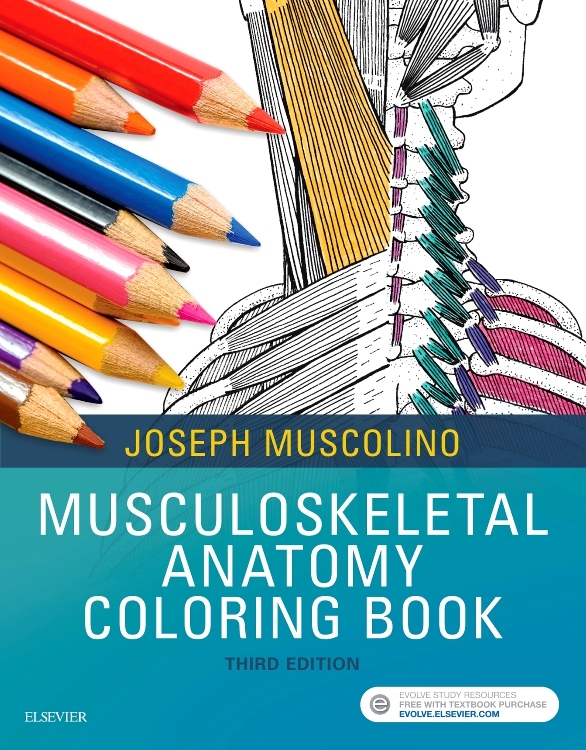 The main body then it goes on to provide a "masterclass" for each of the major peripheral joints including the craniomandibular, shoulder and shoulder girdle, elbow, wrist and hand, hip, knee, and foot and ankle joints. 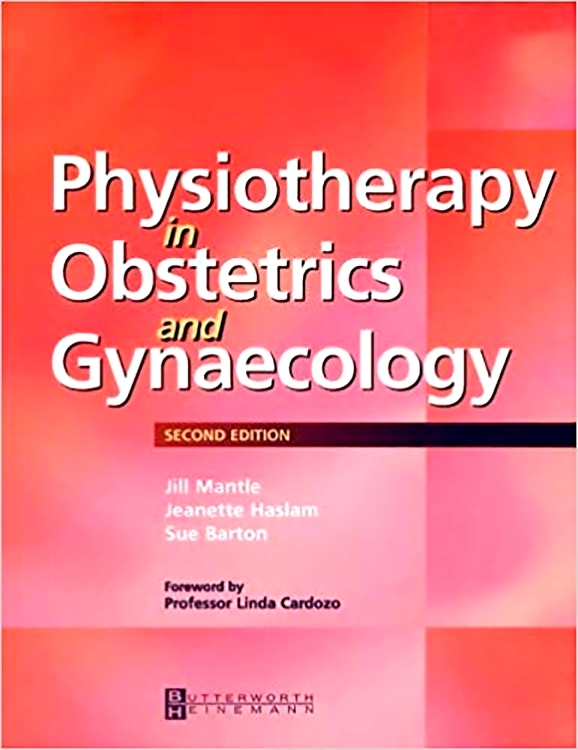 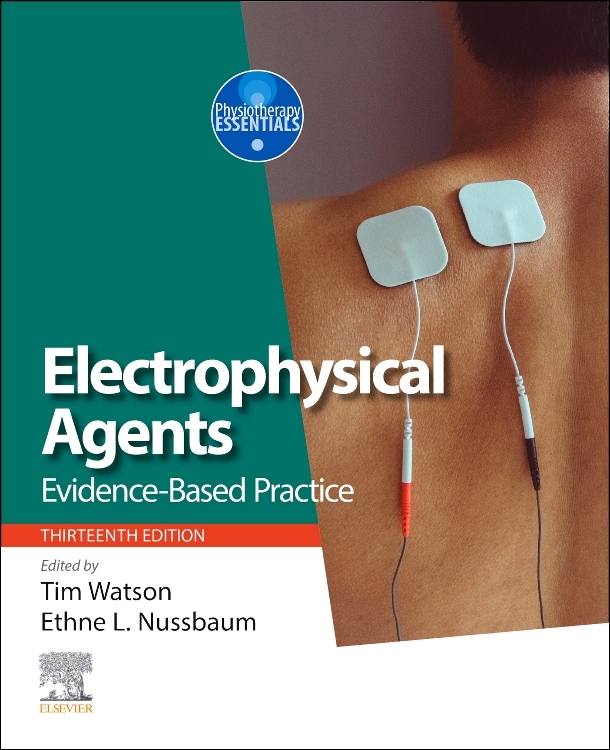 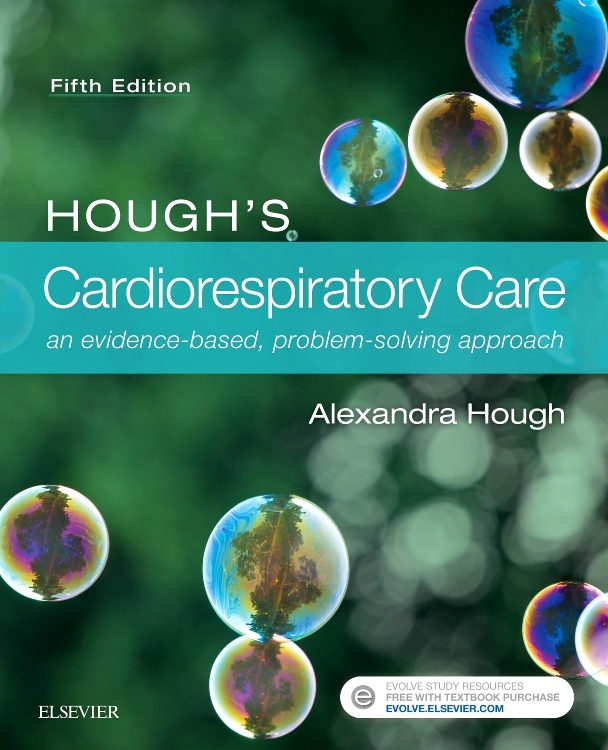 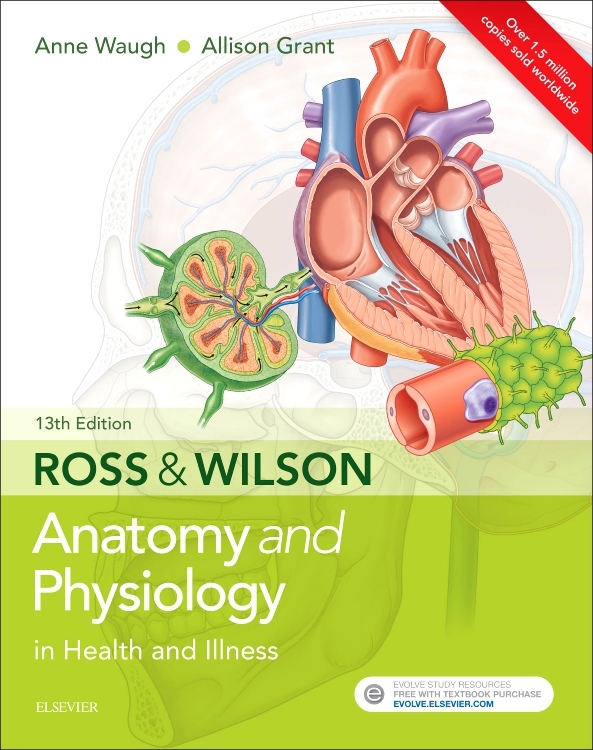 Chapters are systematically organised covering the subjective history, latest up-to-date evidence, physical examination, treatment techniques and concludes with case studies to demonstrate the practical use of the methods. 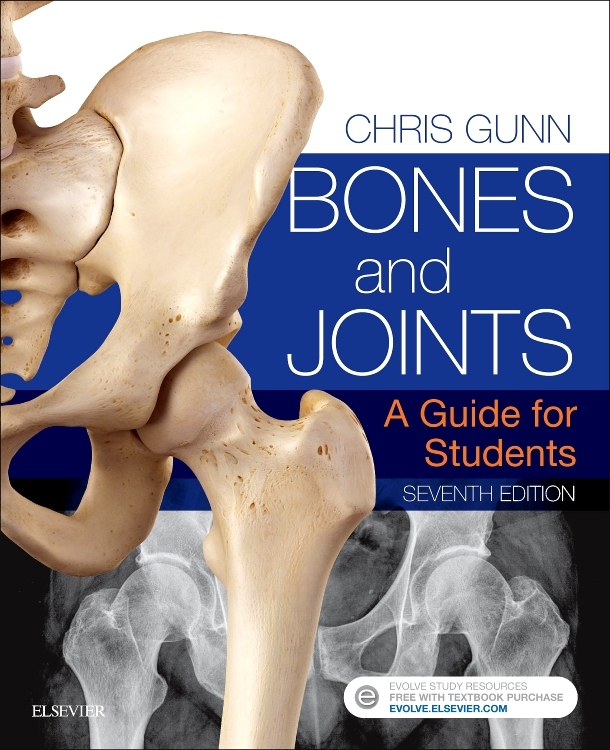 All chapters begin with a clinical evidence table for each condition associated with that joint. 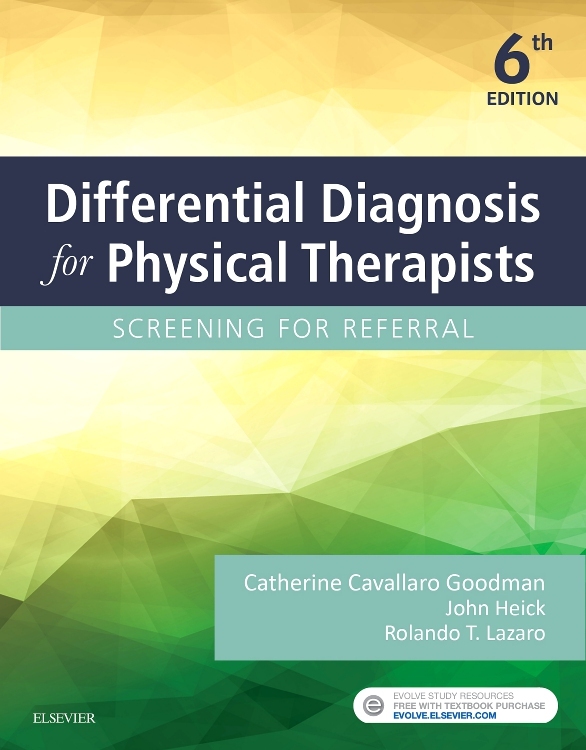 This table is an excellent clinical reasoning tool that demonstrates how each part of your assessment would match symptoms of this condition. 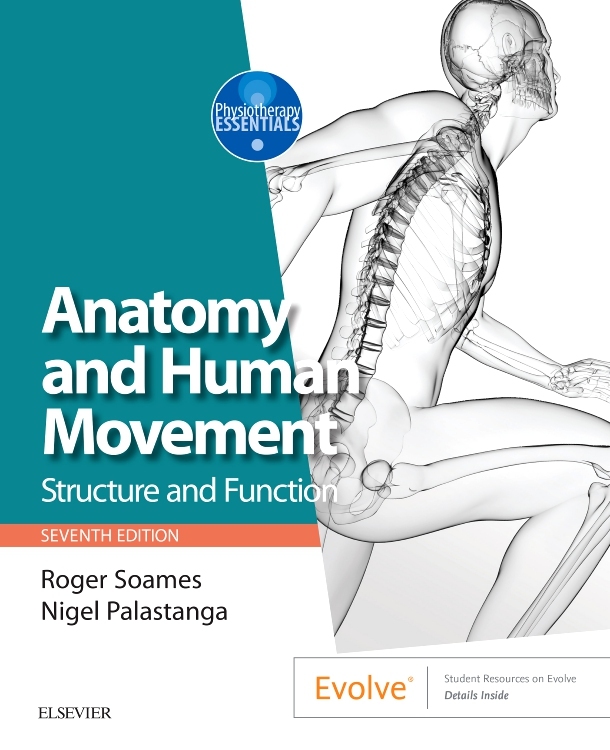 Joint anatomy and common conditions are then detailed, as well as conditions not to be missed, or misinterpreted. 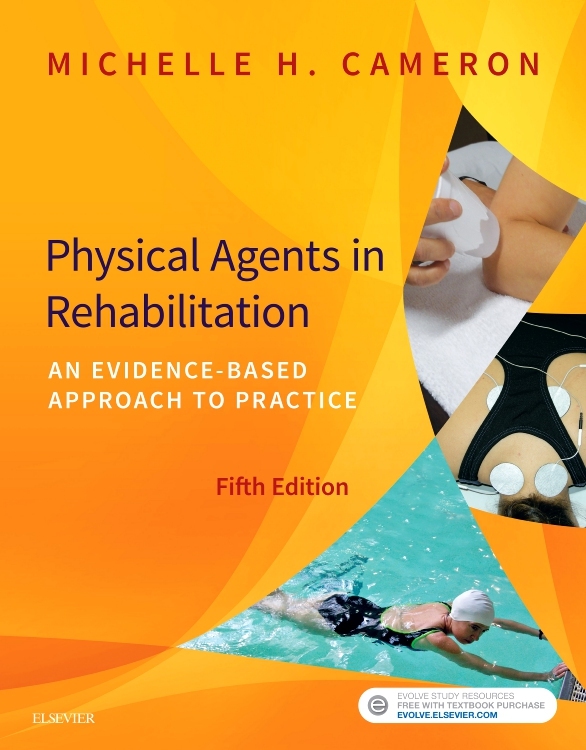 The rest of the chapter then continues to integrate a strong evidence-base with decision-making provocation interspersed throughout. 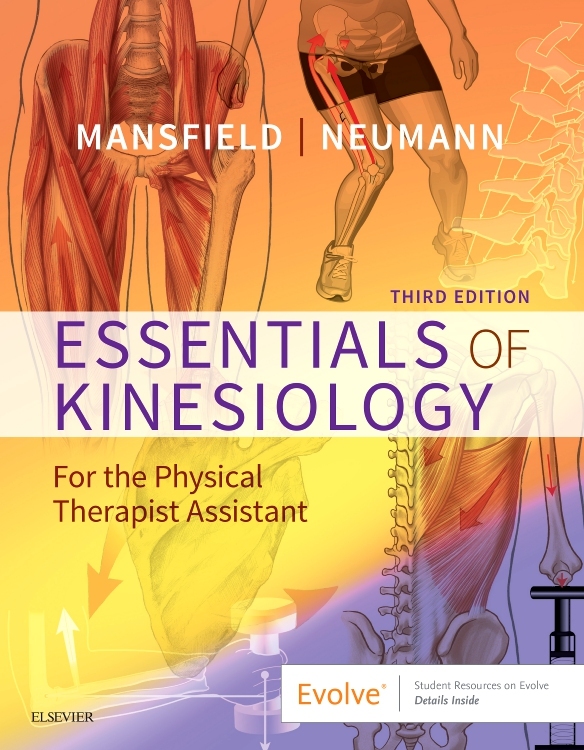 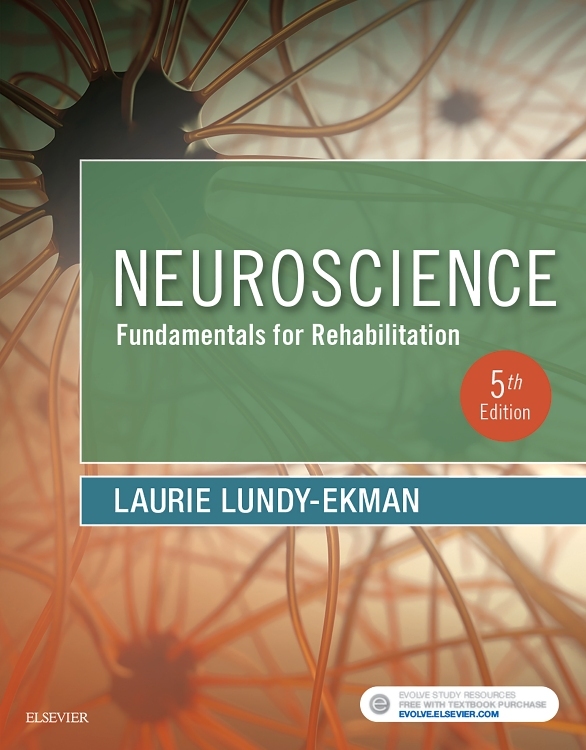 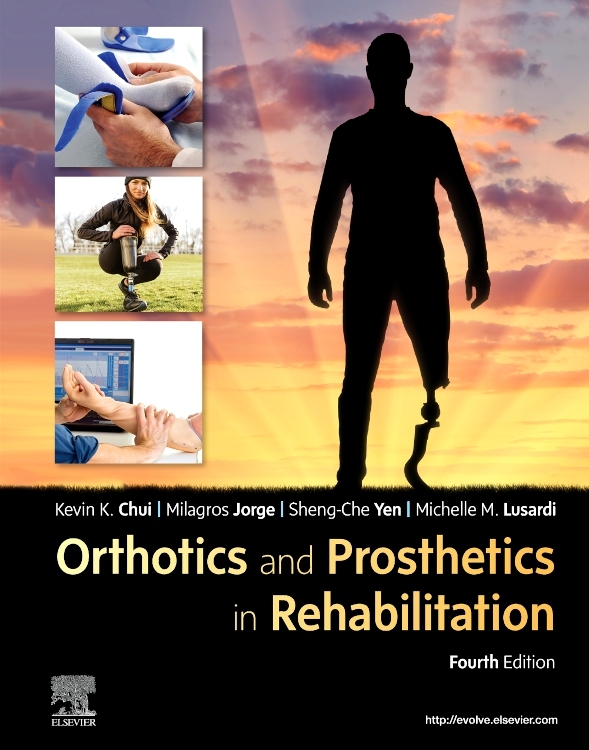 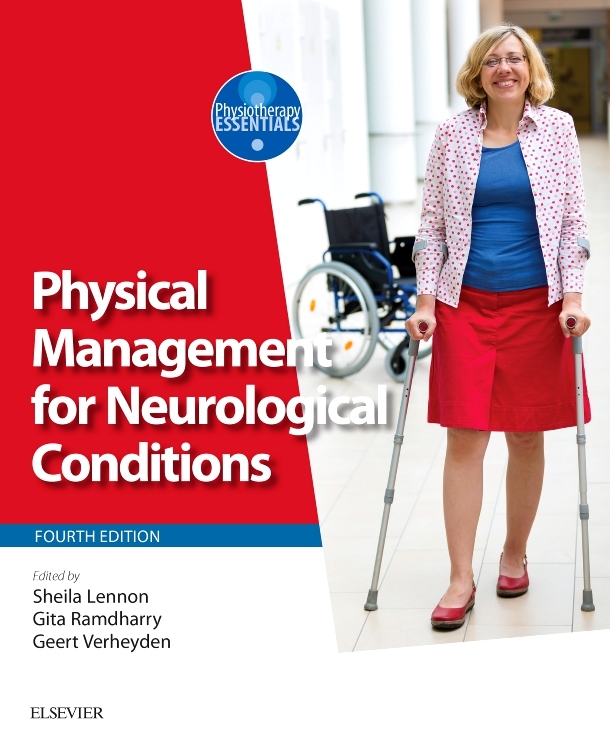 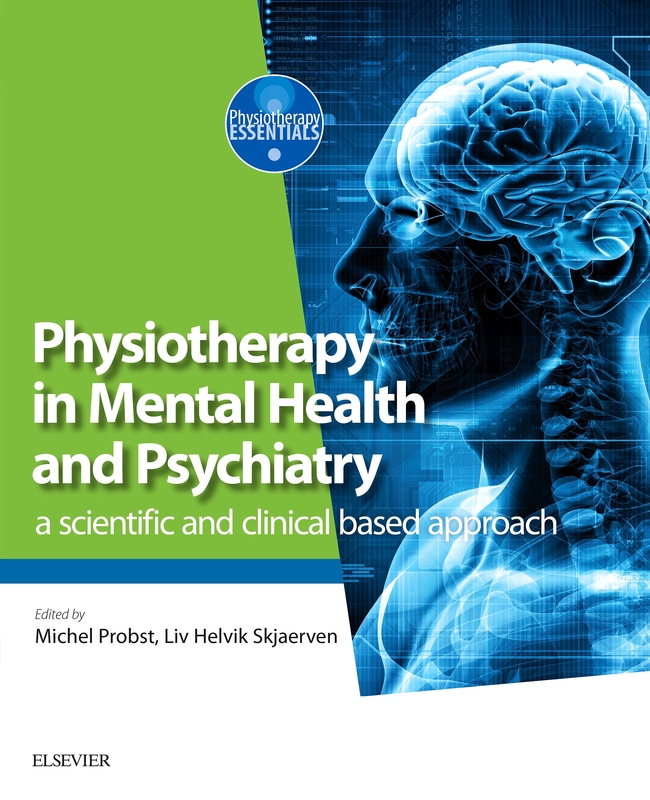 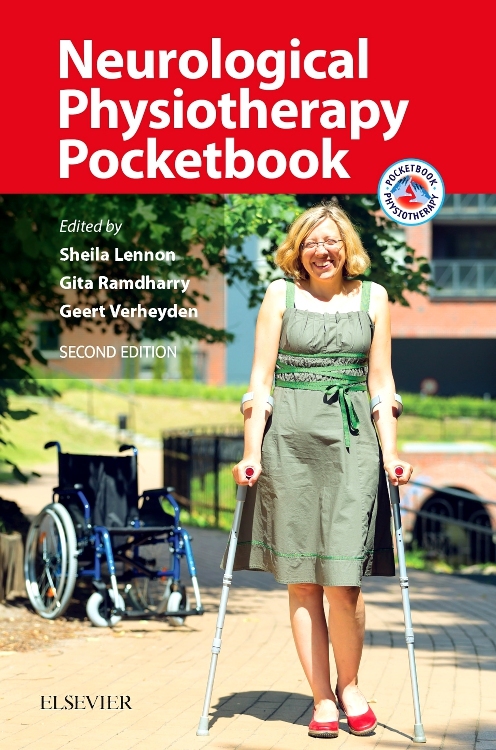 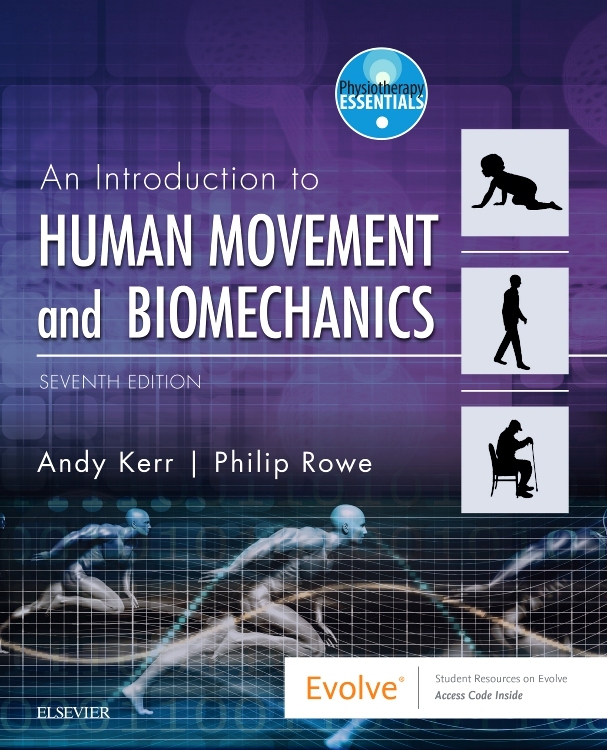 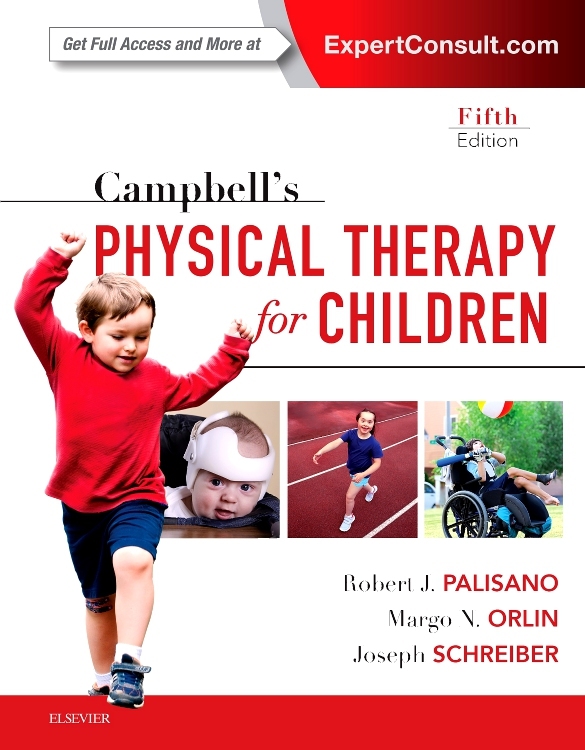 Although the mobilisation techniques are the central management option within the chapters, the book also supports and enhances other strategies such as recovery of motor control, restoration of normal neurodynamics, physical reconditioning and patient education. 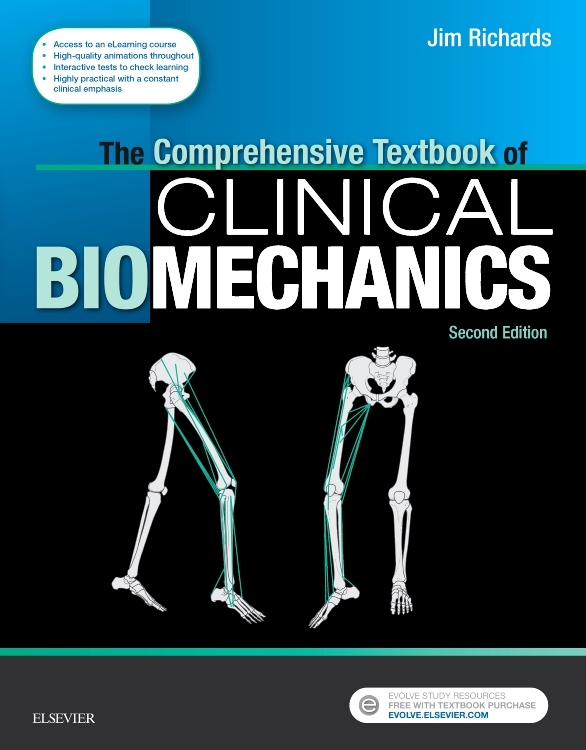 Clear diagrams and photographs detail anatomy and manual techniques in adjunct to the text and are accompanied by regular breakout boxes to summarise each section and highlight important facts. 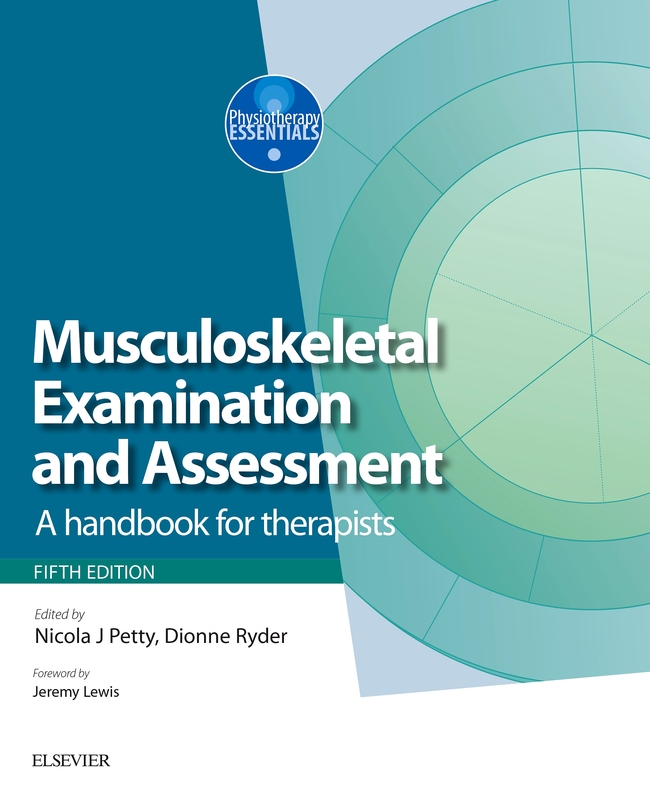 The fifth edition is associated for the first time, with a companion website which provides online access to resources including a video and image bank, case studies, multiple choice questions (MCQs) and four bonus chapters. 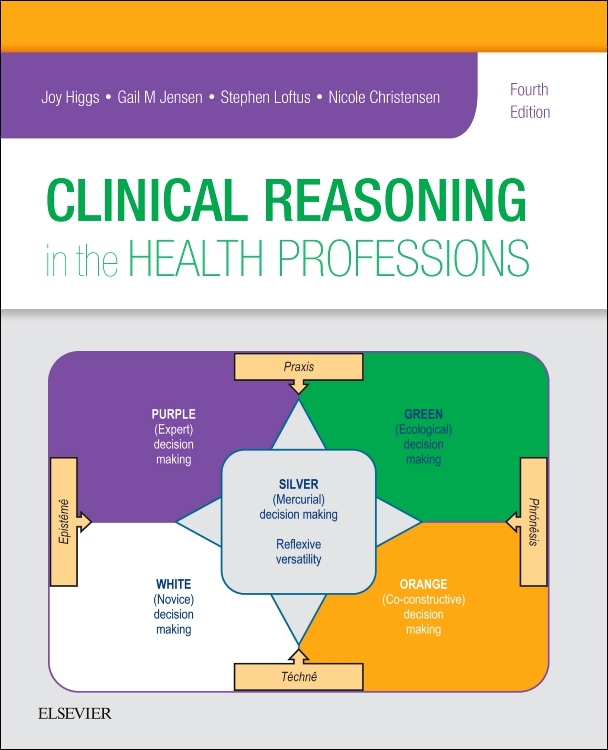 The videos, covering many assessment and treatment techniques, MCQs, and downloadable reflection forms provide an excellent interactive study tool in adjunct with the text chapters. 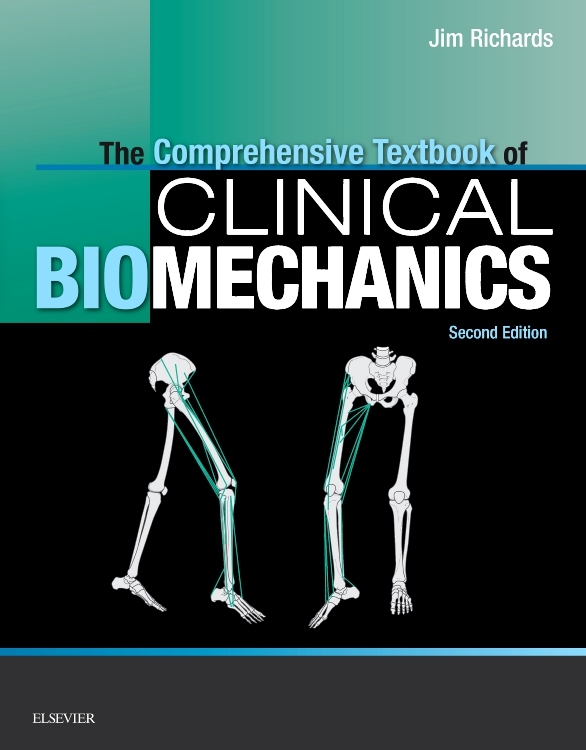 The image bank allows access to all book images and would be useful for teaching and presentation purposes. 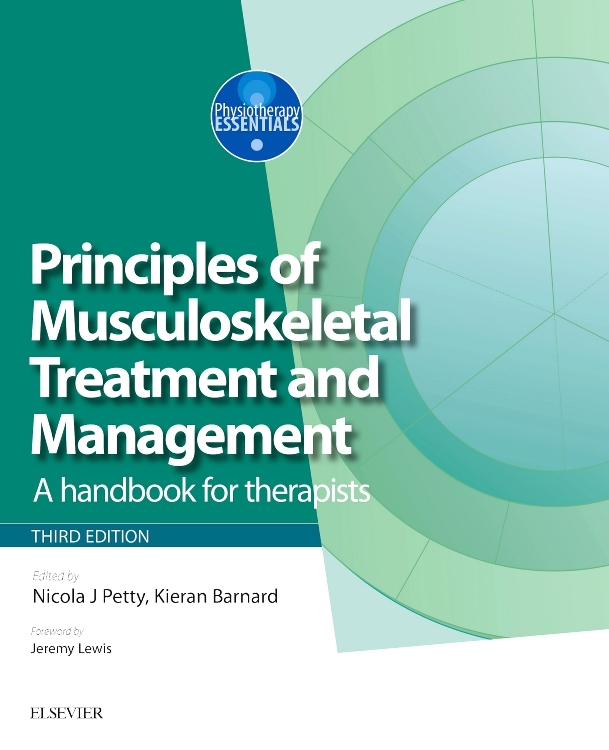 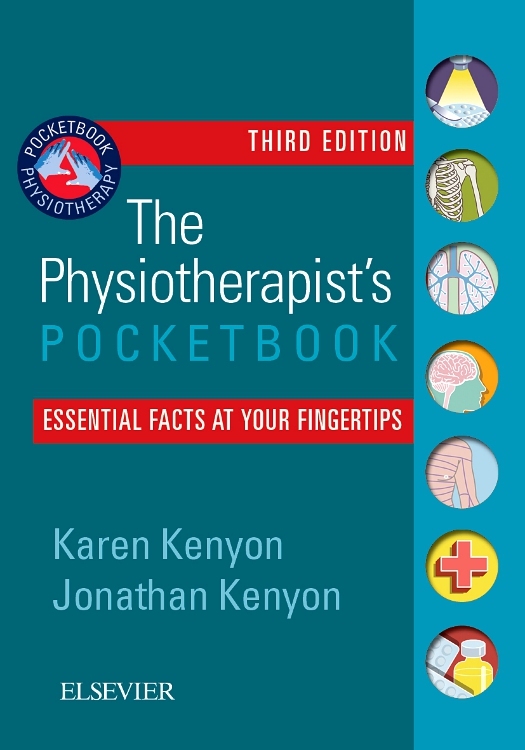 Overall this text would be an excellent resource to any practising physiotherapist or health professional within musculoskeletal and orthopaedics from the new graduate to the experienced clinician. 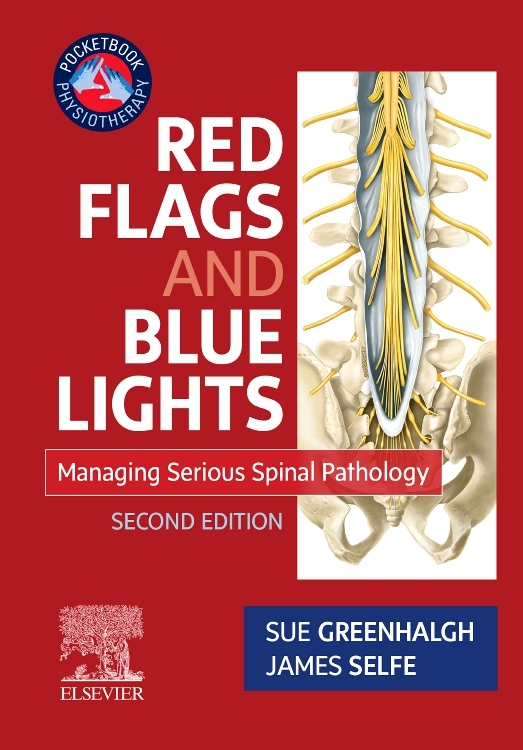 It is concise, clear to follow and covers each subject extensively with evidence-based practise to accompany manual techniques. 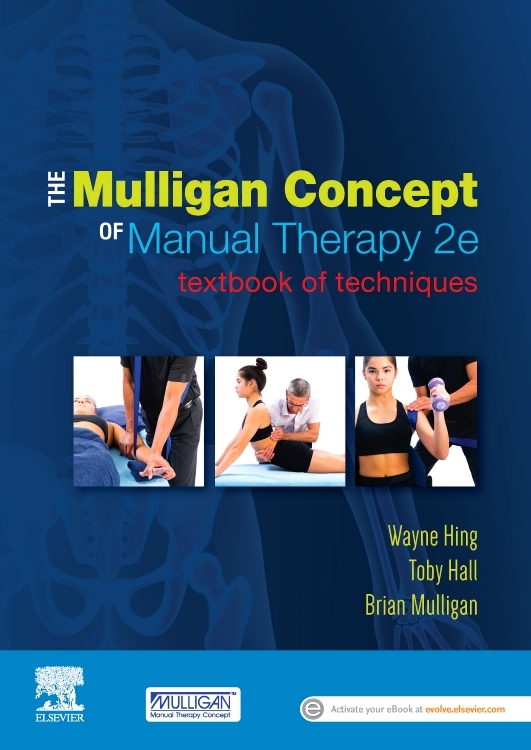 A must have for enhancing clinical practise."